It’s been a busy start to Q4 of 2017. 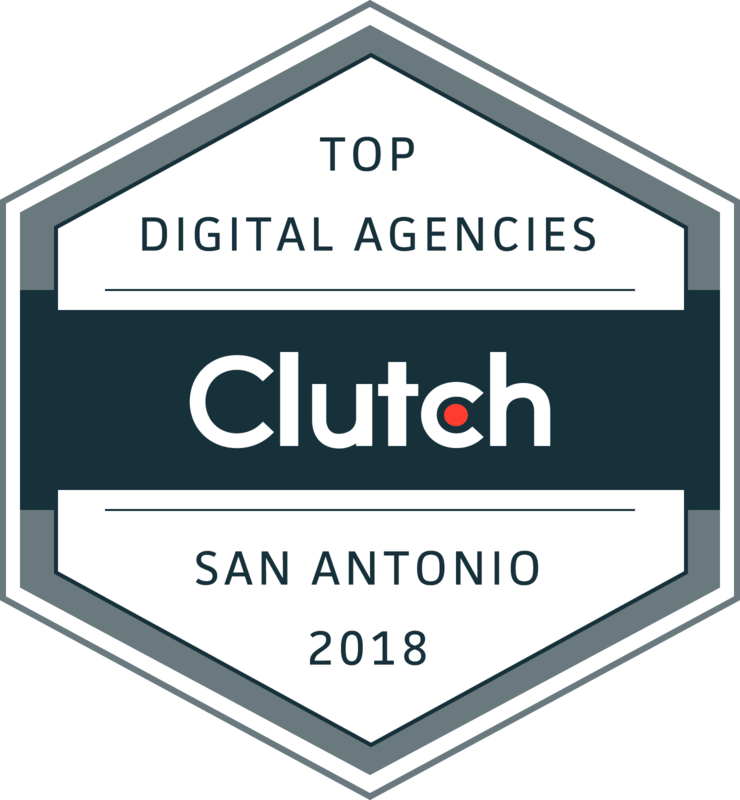 We’ve cranked out several new projects and completed several new websites, as well as managing SEO, PPC and Social Media for our existing clientele. Veranda Bloom came to us in early 2017 with a need for a new website that integrated e-commerce capability. 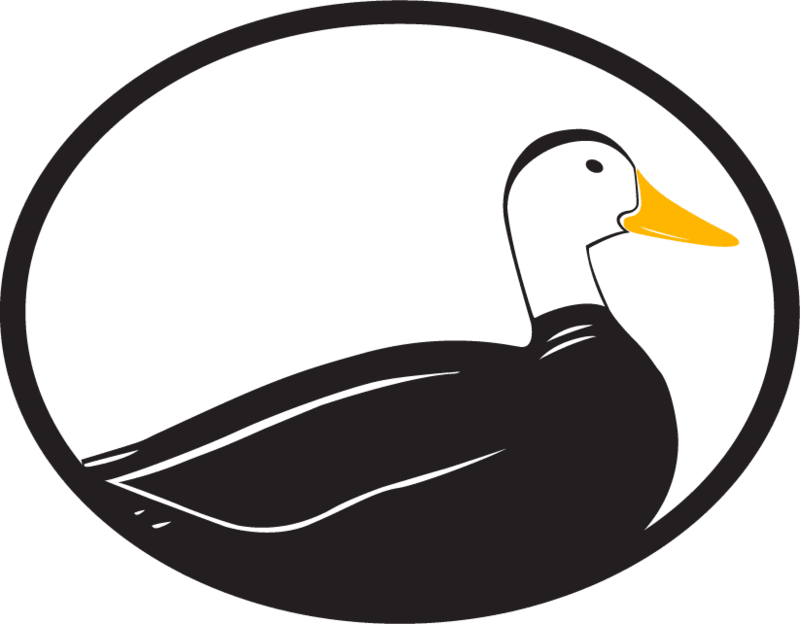 Their old site was a plug-and-play website from VistaPrint, and hadn’t been updated in several years. Plus, it wasn’t capable of offering online purchases for customers, and wasn’t mobile responsive. We started out by building a new design for their site to give the front-end an overhaul. Then, we made sure to integrate WooCommerce and e-commerce functionality. After several revisions and edits, we found a developed a great website design that the client absolutely loved and that showcased their products and services in a high-end, upscale way. 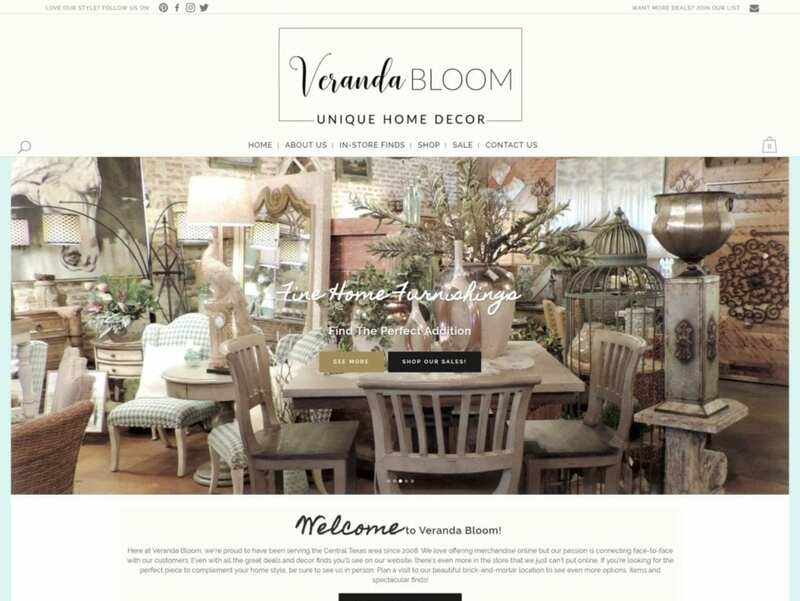 We have continued our website management for Veranda Bloom to help ensure their site stays up-to-date with new content and products. 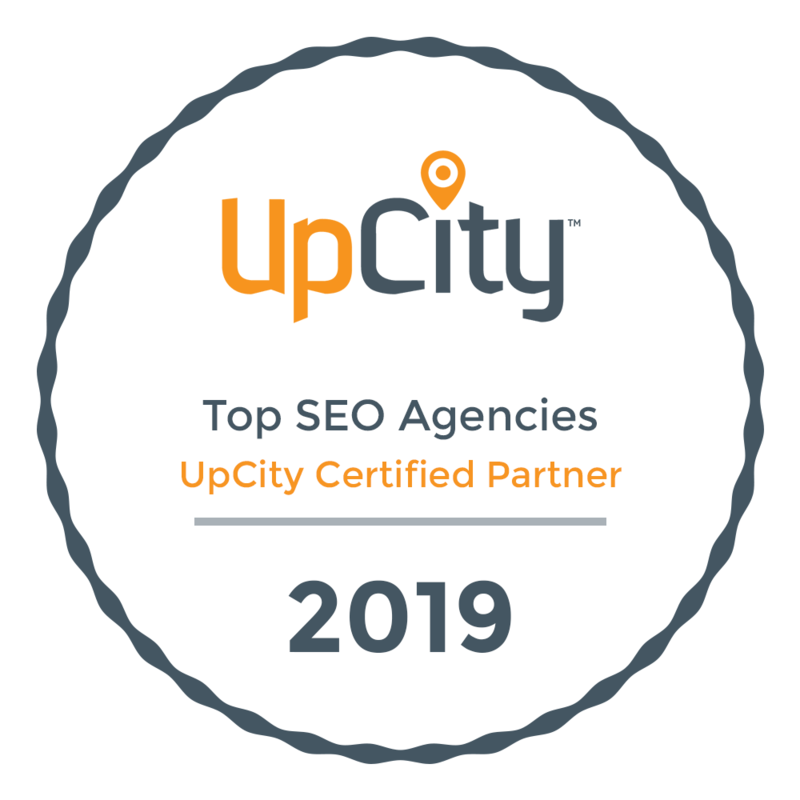 Once we finished the website development, we moved to an all-over SEO push that included updating listings and citations, creating social profiles and setting up Google Search Console and Analytics. When we initially started, the only keyword the store was ranking under was their own name. Within a two-month timeline, we’d gotten three other keywords to rank on the first page of Google, Yahoo and Bing. 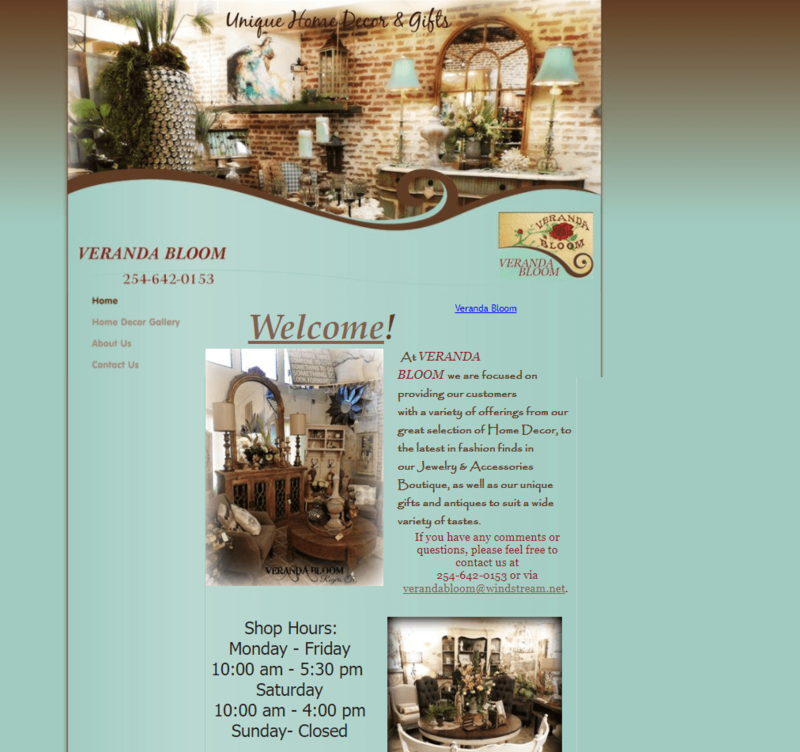 In addition to our SEO work, we also manage Veranda Bloom’s social media profiles and posts. Our posting has helped to keep a regular, consistent presence online and reach their over 3,000 customers with new and interesting content. That, coupled with their pictures and updates about new products, has helped them to grow their social media following and even get leads through their Facebook page. 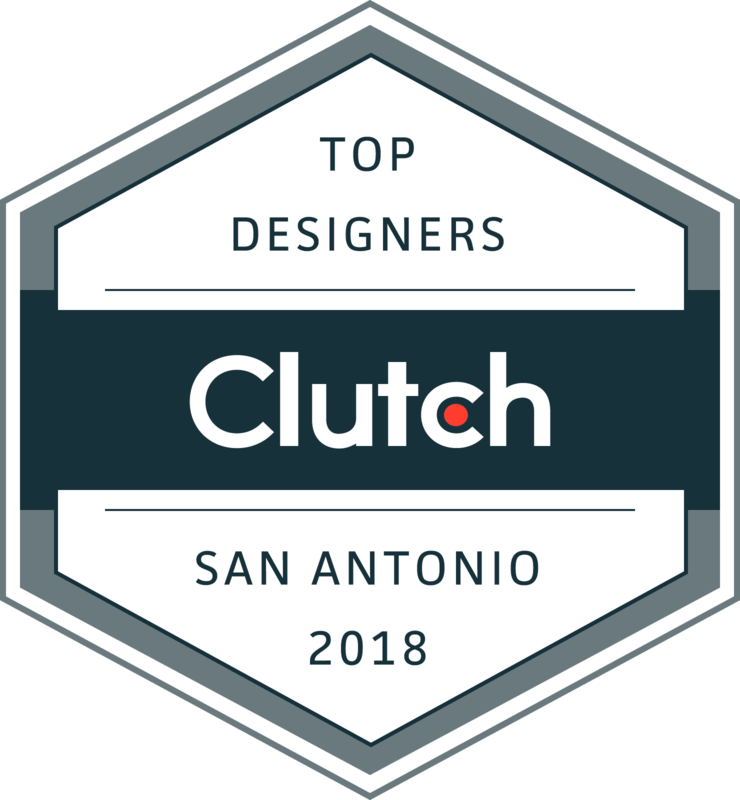 Overall, the clients have been very happy with the work we’ve produced for them, and we’re still seeing improvement and growth in their overall online presence, as well as in their actual business revenue. As we continue to push Veranda Bloom online, we look forward to seeing them grow further and expand their online selection to offer more products, goods and services.